-HDMI Port. Better Picture, Better Sound, Better Experience. 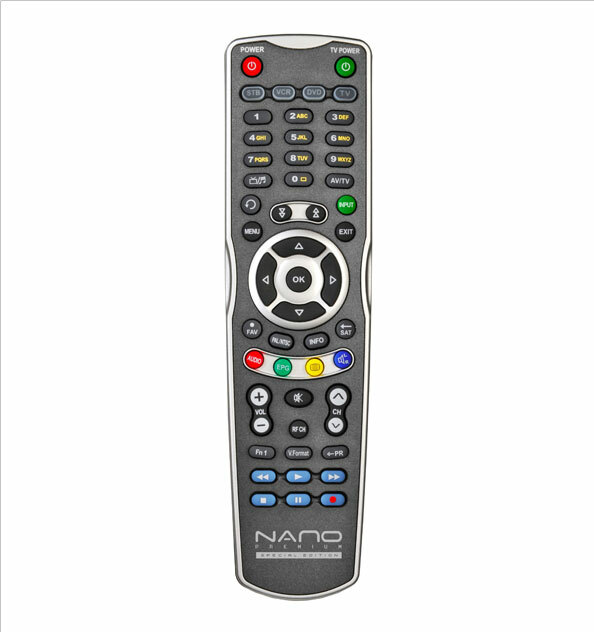 *** Nano Premium SEhas similar features to the CNX (Conaxsat) Nano2 Receiver with Homestream,MP3/JPEG viewer and USB PVR. Nano Premium is not CNX (Conaxsat) Nano 3. At this time were not aware when or if CNX (Conaxsat) Nano 3 is arriving. 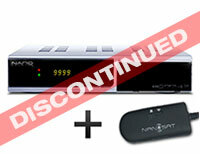 • MPEG-II Digital & Fully DVB Compliant. "Once we got our own wifi, the box was easy to set up and use. We LOVE our service. 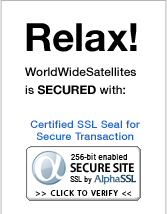 There is a huge amount of channels we get, approximately 900 or so."